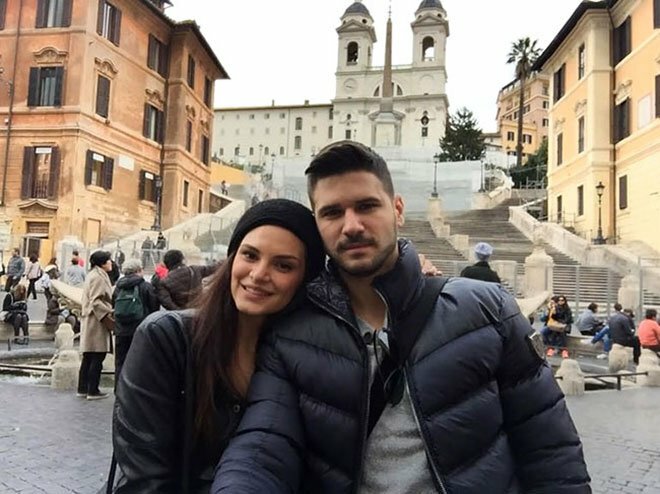 Popular Turkish actor Tolgahan Sayisman and former Miss Albania Almeda Abazi wanted to go to Hawaii since they started their relationship. The couple is going to get married on February 13th, 2017 (birthday of Almeda) at Los Angeles and then, fly to Hawaii on February 14th for their honeymoon. 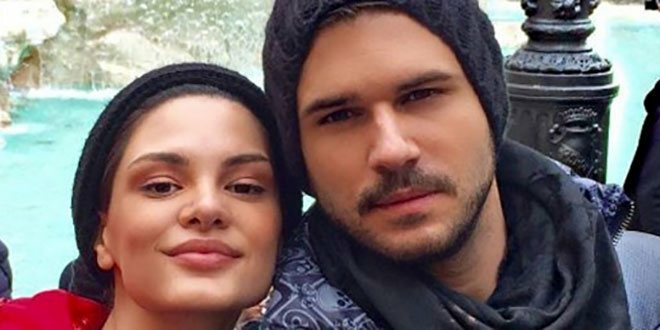 After their homeymoon, the couple will organize a celebration party in Istanbul. Then, the couple is going to go to Albania where Abazi is come from.